Additional try outs for high school-aged boys will begin the week of Nov. 5. 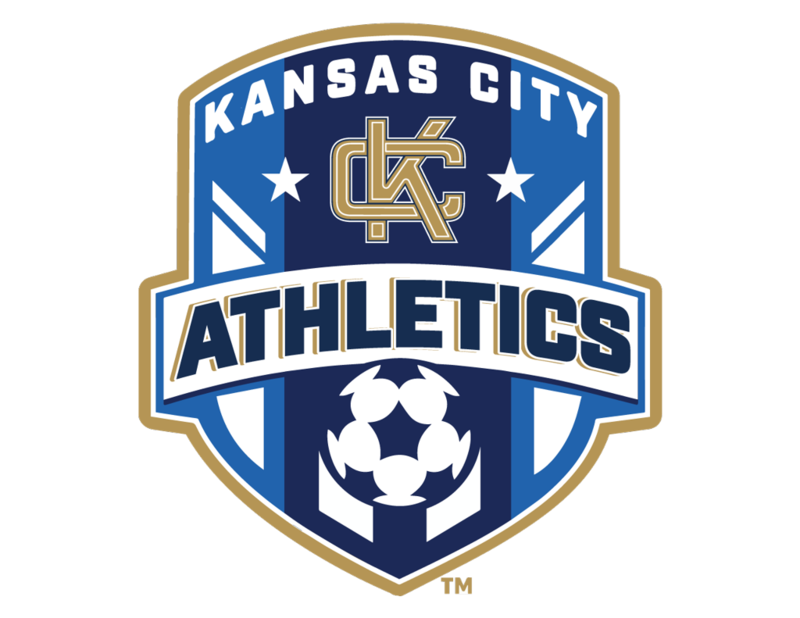 Due to the weather on 11/12, all tryout sessions for High School Boys are moved indoor to Lakeland Community Church in lee's Summit. See below. Still looking for a Winter 2018 and Spring 2019 Team? attend one or all of these try out sessions! These tryouts are for players who are not currently rostered to another team.